With over 20 years’ experience in the metalwork trade, we have worked alongside top architects for blue chip companies and a lot of famous faces. 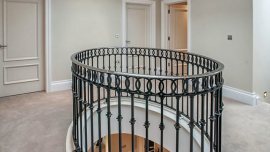 We are specialist manufacturers of high quality bespoke architectural metalwork, specialising in bespoke staircases, architectural balustrades & feature metal work. 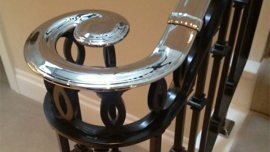 We are highly skilled & can manage the manufacture of all bespoke staircases, metalwork & other products. 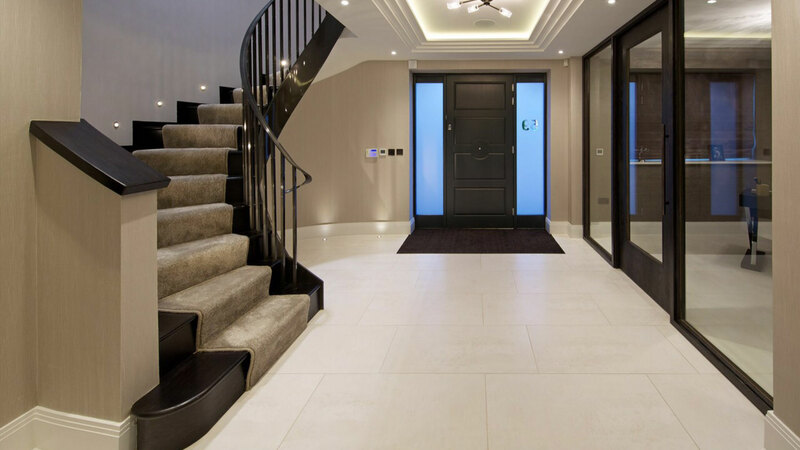 Due to having the capability to design, build and install independently, we can manage your project from the initial consultation through to the development and installation of your bespoke staircase. We are highly skilled and experienced in our field, which is of vast importance to our growing reputation for quality cost effective metal work. Our attention to detail is paramount to our success, and our demand for perfection ensures that we create beautiful pieces of high-quality architecture for our clients. 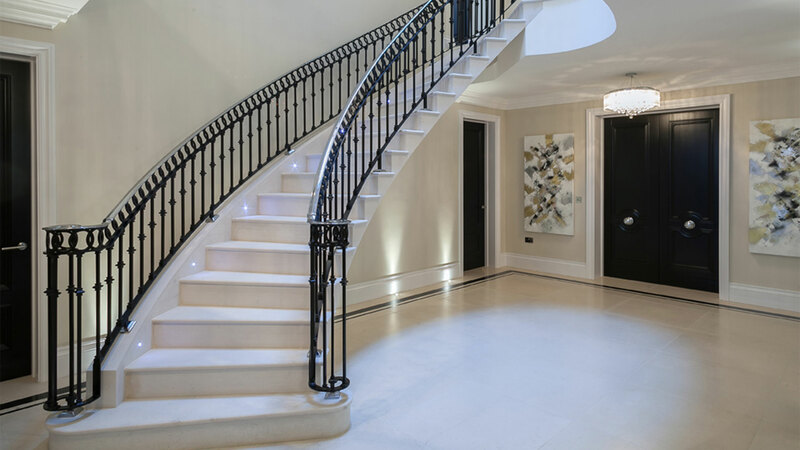 From the initial brief all the way through to the installation, we guarantee that you will receive a highly personalised level of service from experts in bespoke staircases and architectural metalwork. Although we can manage your project independently, we also have the capabilities to work in cohesion with architects and designers to create metalwork to your exact requirements. 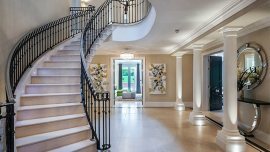 We ensure that we approach every project with confidence and creativity to make sure that you receive the perfect bespoke staircase. At Taylorhood Metalworks we ensure that we work meticulously alongside you to produce a striking piece of architecture with a high level of detail which is designed to fit your space perfectly. From architectural balustrades to glass and metal bespoke staircases, spirals, metal fire escapes, canopies, structural steel, shop fitting and general metal work, we can manufacture a full range of architectural products to an outstanding standard. unique design idea to life with ease." "Glass Balcony fitted. Totally brilliant job! Highly recommend this company. Can't wait for my staircase now!!" 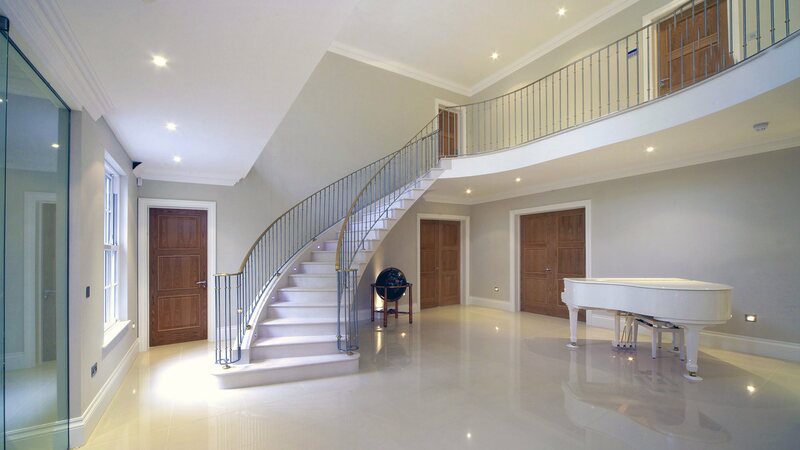 "Stainless steel & glass balustrade superb workmanship & great customer service."